Harlow Greyhound Stadium is located in the well-known Pinnacles Industrial Estate, in Essex, England. The track's location has made it an ideal meeting place for Essex-based businessmen. Harlow Greyhound Stadium has two dining facilities. The upstairs restaurant and bar offers a great view of the track while the downstairs bar provides a family environment. Harlow Greyhound Stadium also has a suite called Harlequin. The suite was launched in September 2002 and can accommodate 250 people. 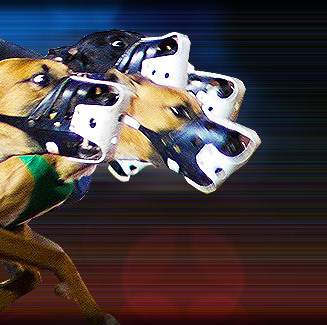 Harlow Greyhound Stadium is located at Roydon Road, Harlow, Essex, England.